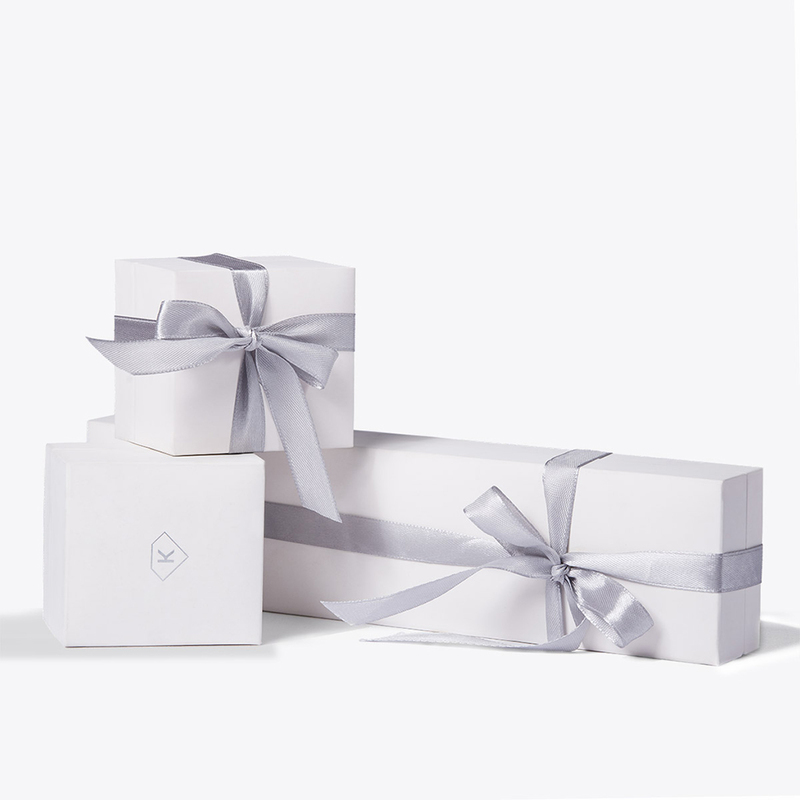 A classically elegant bracelet that will make your sweetheart feel like a Hepburn. 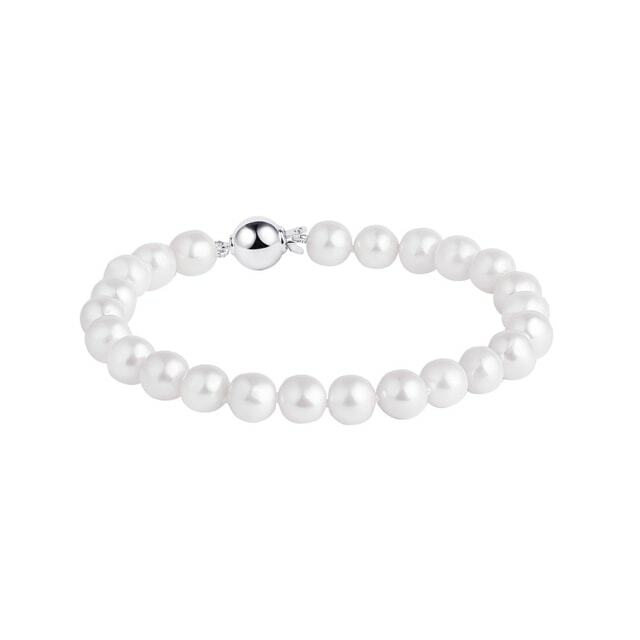 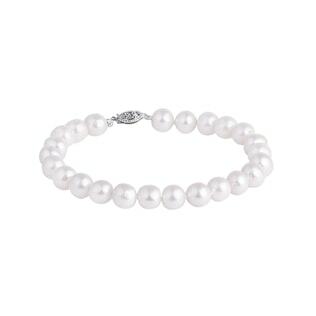 This bracelet is stunningly designed with Akoya pearls in white gold. The bracelet is 18 cm long.